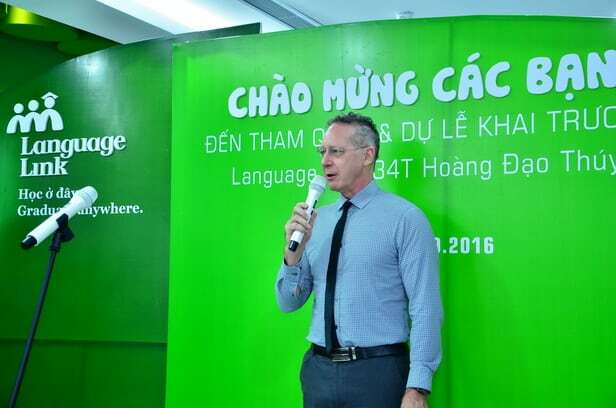 Language Link Vietnam opened a new center in 34T Hoang Dao Thuy Street, Trung Hoa – Nhan Chinh on late October as an effort to reach out to students and parents in the new urban area. This opening is part of Language Link Vietnam’s strategy to improve service level, and confirm our absolute commitment to bring the world quality learning standard to Vietnamese learners. 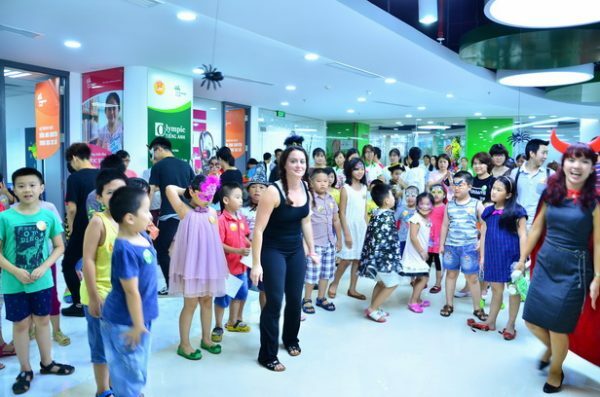 The new school consists of 17 fully furnished classrooms covering an area of 2,000 square meter and is situated just 2 km from the old school in Lang Ha street. It is well resourced, with tons of supplementary materials and books that teachers could need for their teaching. 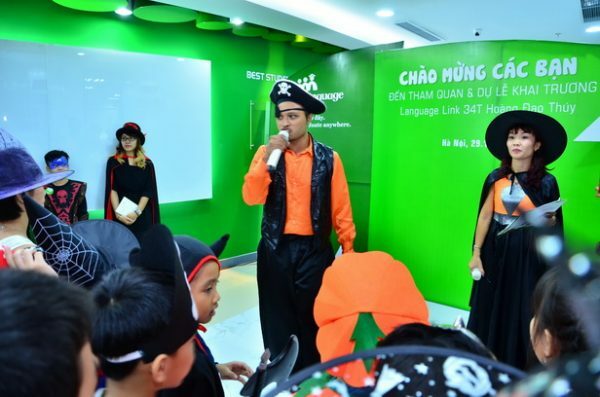 The opening ceremony was followed by a Halloween party full of joys for both teachers and students.